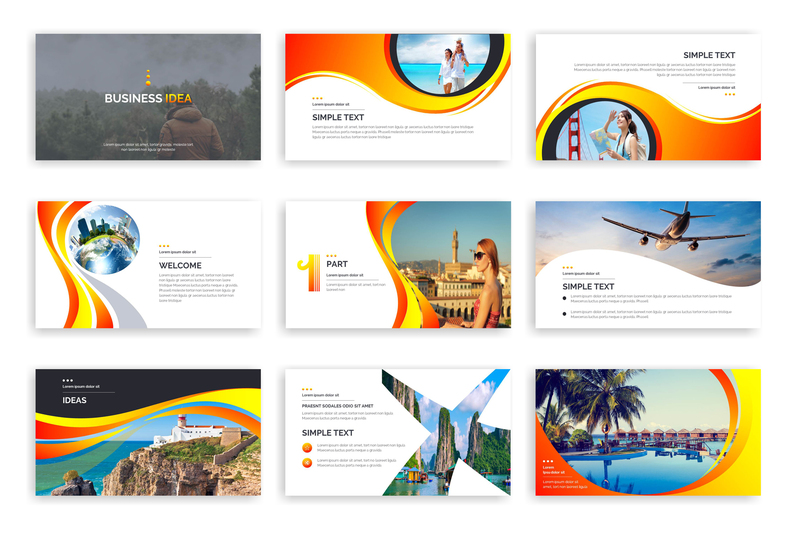 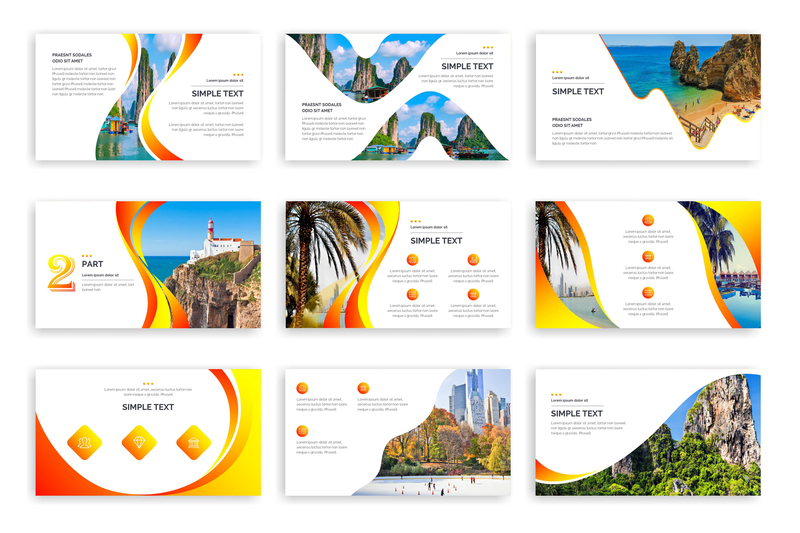 This template is created for creative field, this template suitable for your creative personal portfolio or creative agency showcase, but this template also can be used for another kind of Business Idea presentation. 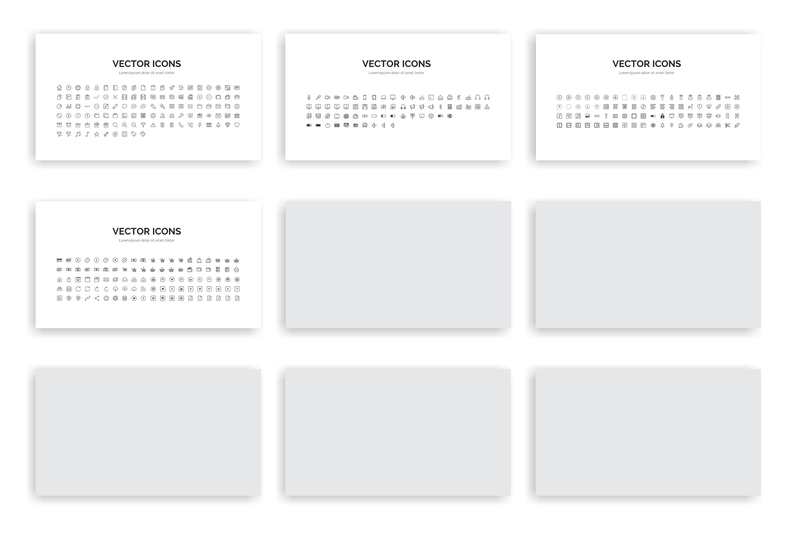 This powerful template has been designed based on your needs to make a complete Business Idea presentation. 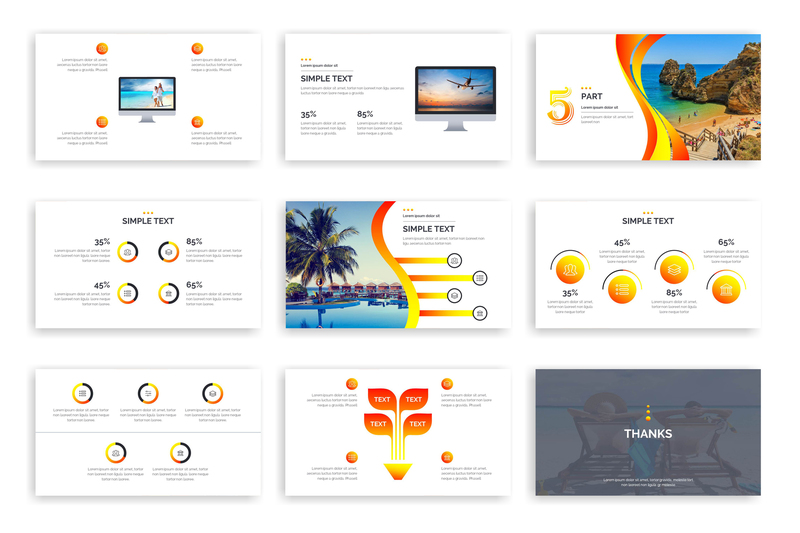 Many slides in this PowerPoint was inspired by Prezi idea in order to help you tell your great story with zoom in make it a memorable presentation. 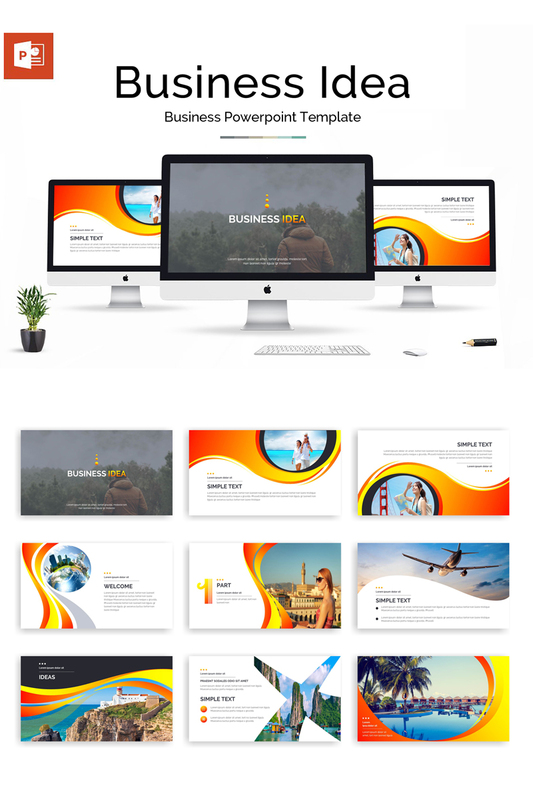 All infographics used in this PPTX has been created with business purpose and you can use them for lots of professional fields.